Finsehytta given from the Directorate of Hostile Property to the DNT after the war, in 1947. DNT opened Finsehytta as a staffed cabin in 1949. The germans had a project during the war, they tried to buildt a landing for air planes on the glacier. This was top secret, and all the trains had down the curtains, so passengers could not see what was going on. The project was a failure, as the first air plane fell into a crack in the ice. They had tried to fill the cracks with sawdust, but it was unsuccessfully. The first buildings, that was later to become Finsehytta, was used to test engines and arctic equipment. DNT renovated the buildings, and Finsehytta was ready for tourists from all over the world. At the start the cabin had 56 beds (today 174). The first manager was Anne Marie Fretheim. Long before ordinary Norwegians had any knowledge about the term holiday, or leisure time, the British arisocracy had discovered the possibilities for hiking and skiing in the amazing mountain landscape. In 1860 "The Alpine Journal" decribed Finse as a paradise for mountain sports. 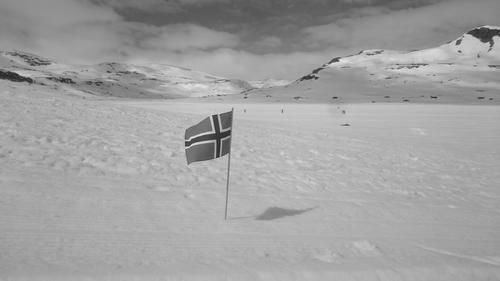 Finse became a attractive place for the elite in Europe. Famous people like actors, explorers and aristocrats enjoyed the beauty of Finse. The hotel(Finse 1222) opened in 1909, and housed many prominent guests. For most norwegians at that time, the idea of beeing in the mountains to amuse your self, was unthinkable. Many of them looked with disbelief on the tourists playing and having fun. One story has a saying, that perhaps in short words tells their feelings towards that kind of behaviour: A Norwegian farmer saw from a distance, a man climbing up the steep side of the mountain. Then he said: "This must be an englishman, if not, he has lost his mind". As years went by the attitude changed slowly. Norway became an independent nation, and the national romantic spirit got tightly bound to the new norwegian identity. Nature was no longer something ugly and dangerous, but something beautiful and grand, something to be proud of. 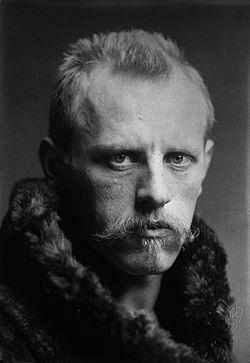 National heroes like Fritdtjof Nansen and Roald Amundsen played a big part in connection the national identity to the nature. Today Finse is a place for all kinds of people. From all over the world people come to enjoy the many outdoor activies Finse can offer. Skiing has a long time ago become a big part of the norwegian soul, and every Easter the mountain is filled with entuiastic skiers in all ages, from all parts of society. 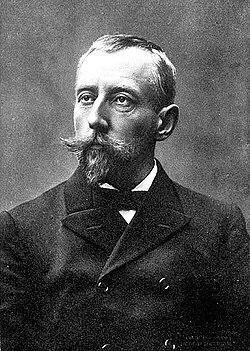 The Norwegian Trekking Association (DNT) was founded in 1968 by philanthropist Thomas Heftye. 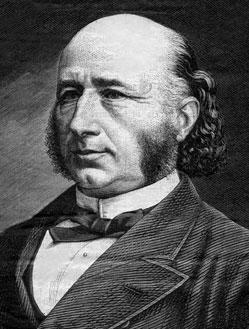 His purpose was to preserve the nature, and at the same time make it available for ordinary people. It started amongst the rich and priveleged, and moved on to a larger part of the population, as workers gained more rights, and holidays was bound by law. Suddedly people had time and energy to enjoy the nature surrounding them. DNTs purpose today is still the same. 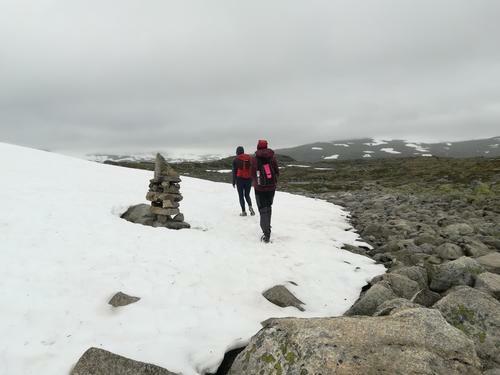 They wish to bring nature closer to people, and they are doing the job of maintaining 20 000 trails and 7000 km marked winter tracks in Norway. They believe being in nature has health benefits, both mental and physical. DNT is the largest outdoor activity association in Norway, with 290 000 members. Rallarvegen was buildt alongside the railroad between Bergen and Christiania (Oslo) in the beginning of the 1900s, to carry supplies and equipment for the ongoing job building the railroad. 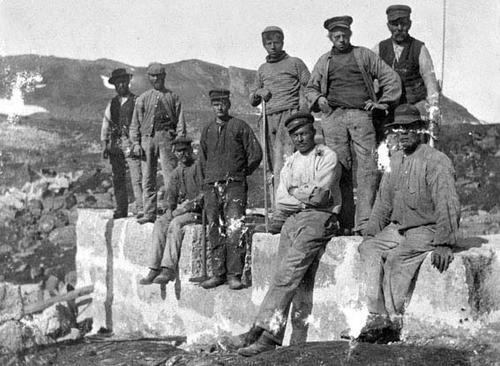 The history of Finse is closely connected to the railroad, and the community grew as a consequence of the building and maintaining of Bergensbanen. 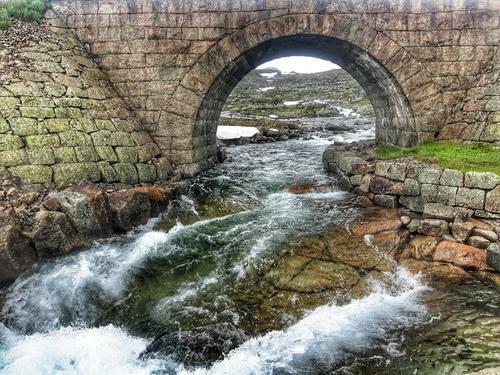 Rallarvegen is named after the people who built it; Rallarene. This was the name they gave to people working on building roads and rail roads, many of them came from Sweeden. The railroad gave jobs to a lot of people. At its height Finse was home to over 200 people, and it was a lively litle town. They had a church, grocery shop and a school. As modernization has made most of that time-periods railway jobs redundant, Finse is today living of tourism. The last few jobs for the railroad station in Finse was shut down in October 2016, and a over 100 years old chapter was closed. Today tourist are coming from all over the world to enjoy the same nature they did in the end of the 1800s, and to bike on the same road that Rallarane struggled to build and maintain in the beginning of the last century. 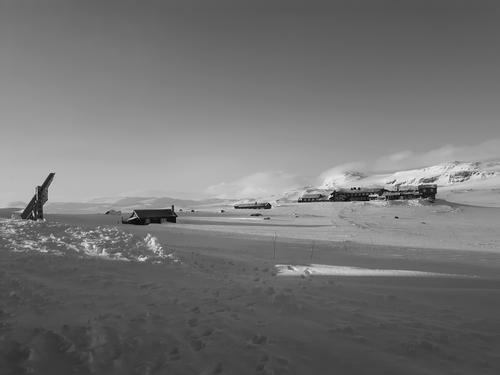 The railroad and Rallarvegen is still the life nerve of Finse, as it brings supplies and tourists every day during the winter and summer season. If you want to learn more about the history of the railroad and Rallarvegen visit Rallarmuseet in Finse in summer season.